Daytime Running Lights, also known as DRL, are devices in front of a vehicle that are always on whenever a vehicle is moving forward. 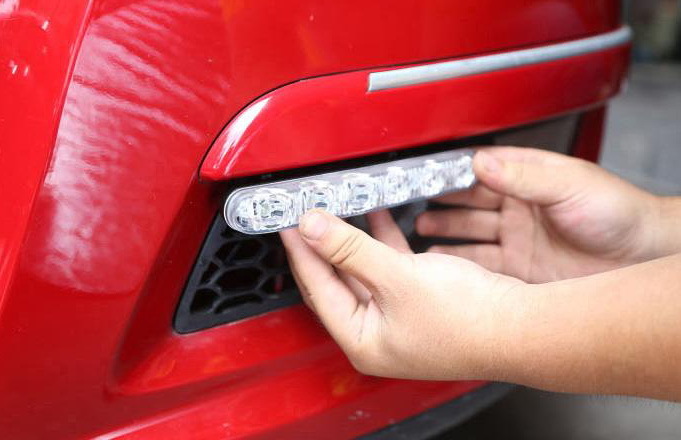 These LED lights are universal fit so they can fit any vehicle. LED lights create a uniform projection that that ensures maximum output and visibility, making LEDs highly efficient. In this DIY guide, we will show you how to install this Universal fit LED daytime running lights. The product we are going to install is our Philips style 6-light LED DRL lights. 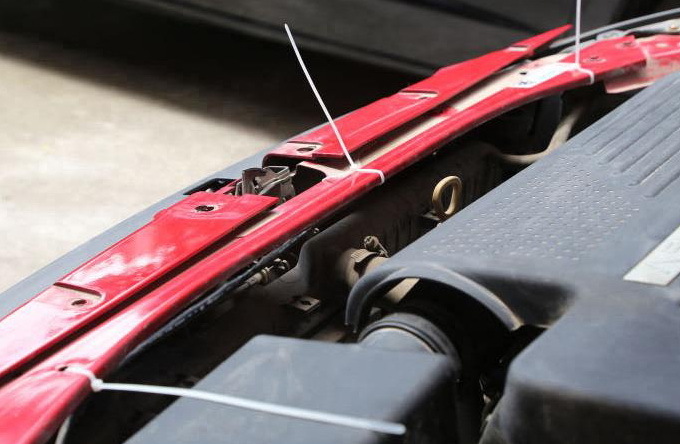 It comes with easy to clip on brackets to ensure fit pretty much any cars, SUVs, trucks as long as there's enough space in front. Insert the wire into the bracket. Mount the bracket. 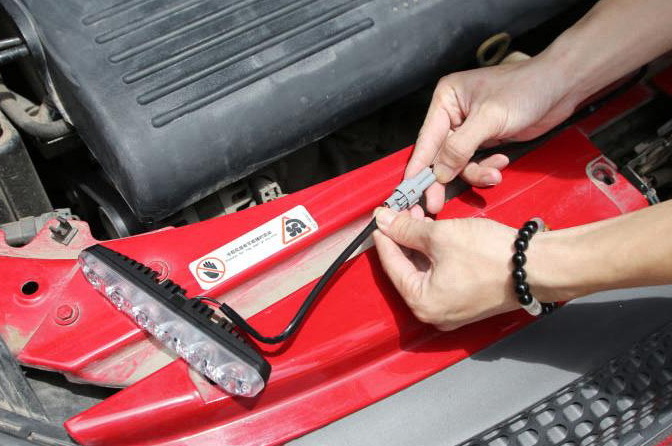 Since this is a universal fit Daytime Running Light, you can mount it anywhere you prefer. In this location we have mounted it right under the lower bumper. After mounting the bracket, you can lock the LED daytime running light on the bracket. 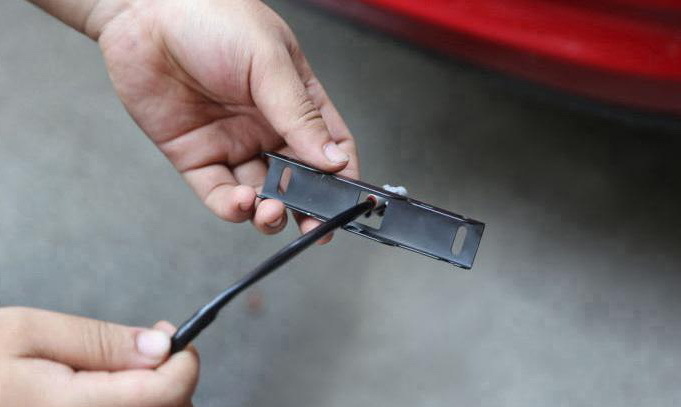 After you mount the LED Daytime Running Light using the bracket, connect the wires and route the wires up and near the battery/fuse box. 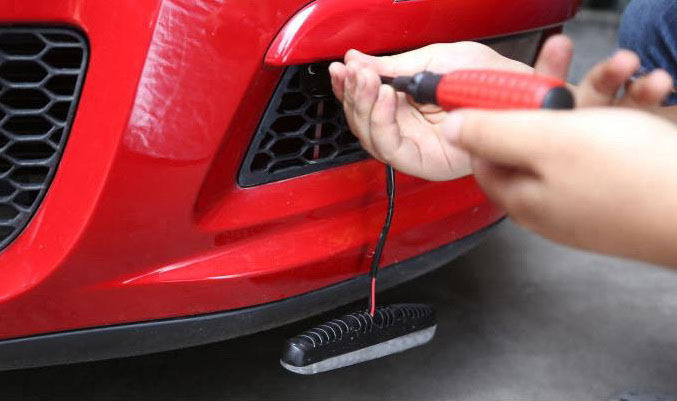 Use zip-ties to tie the wire along the bumper. Find the ACC in your fuse box and tap the red wire there. 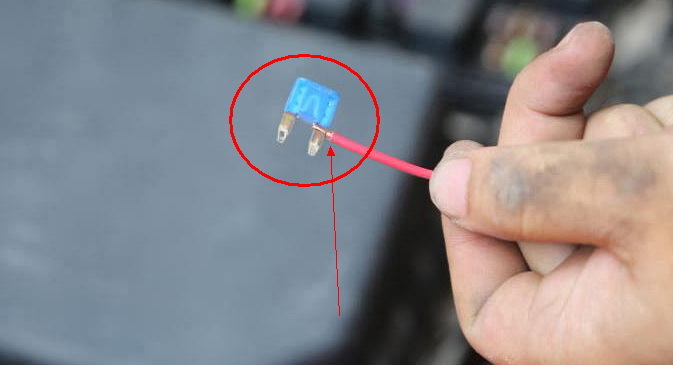 You can find the ACC location with an electronic meter by clamping the black wire to the battery negative or the ground. Insert the tester pen into the open fuse box into any unoccupied slot and remember the locations where the tester pen doesn?t light up. Start the engine and test on the spots that didn?t light up. Find the spot that lights up ONLY when the engine is on. This is the ACC spot. Basically, when the engine is on, the indicator lights up. When the engine is off, the indicator is also off. 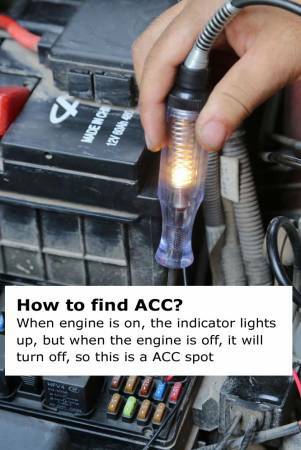 Once you find the ACC location, you can tap the red wires to the blade of the fuse and insert it back. 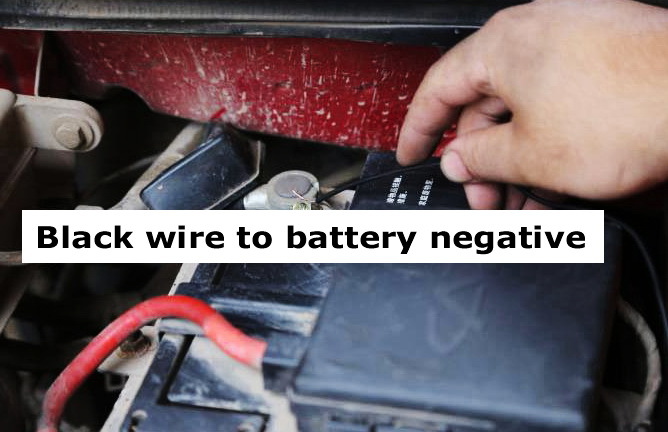 Tap the black wire to battery negative and you should have completed this installation. Enjoy your new LED daytime light! The pictures in the installation guide are spot-on and paint an accurate picture on how to install LED Daytime Running Lights. Installation is not at all complicated, but actually quite effortless. The hardest part would probably be finding the ACC location, but if you follow the directions, it shouldn't be too difficult.